Our company was commissioned for project management for the freight centre of Dresden. The modern forwarding center with adjoining intermodal terminal for combined transport was built on the site of a former industrial wasteland. 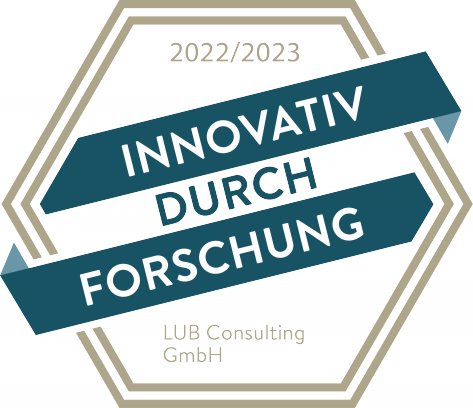 The LUB Consulting GmbH (plc) acts as a service provider for the GVZ-Entwicklungsgesellschaft Dresden mbH. Since 1998 the LUB Consulting leads a branch office of the Deutsche GVZ-Gesellschaft mbH (DGG), the umbrella organisation of the German Freight Villages.